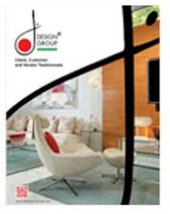 Everyone is unique in his or her own way and there’s no better way to express distinctiveness in our homes. It’s important to make our home a place where we can feel happy, calm and protected. It should lift our spirits, energize us for the day ahead, and help us unwind for restorative sleep. Additionally, it’s an excellent opportunity to have some fun. As experts in interior design, our interior design firm Miami typically advises our clients to play with patterns, colors, accessories, and décor as a great way of adding some personalization to their safe haven. 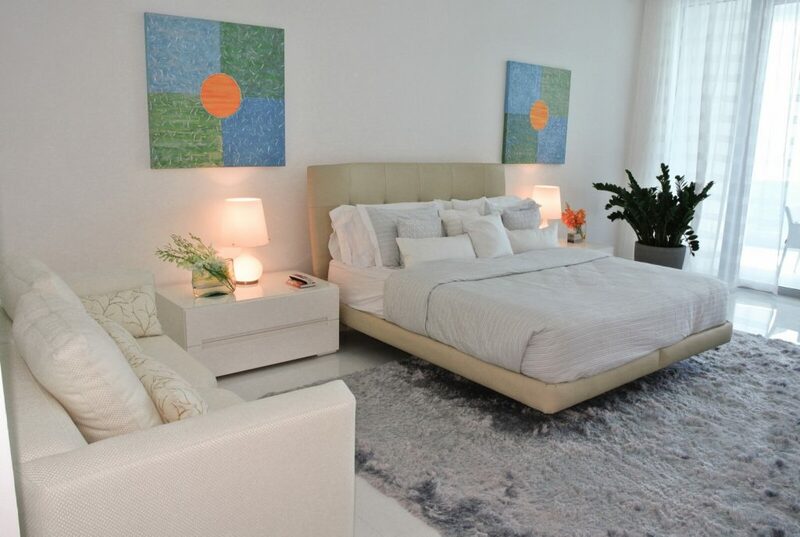 By engaging a Miami interior designer, we’ll help you create a space that reflects your personality. Here’s a list of tips to incorporate your personality in your home décor. Selecting furniture that’s practical, comfortable, and in line with your image preferences and needs can totally change an apartment’s appearance. Furniture typically reflects your style. Therefore, if you prefer bright colors, integrate shades that pop. We recommend you add blankets, throw pillows, and other items to enhance your home experience. You could also include a unique chair in your living room as a great way of adding personality to your space. For instance, you can include an item from a thrift shop or a family heirloom. The more your chair or other furniture is unique, the better. Just locate two distinct pieces and put them strategically in your home. Some people display art while others display collectibles. Artistic features are very personal and could conjure up emotional experiences and happy memories. Consider hanging art you enjoy looking at. It doesn’t need to be done by a renowned artist unless it’s what you actually love. You can include something you bought at a local gallery, photos you’ve taken online, or whichever artwork. Alternatively, you could display photos of your pets, family or travels. Keep in mind that too many random frames or artworks aren’t a good idea. Ensure you consider coherence in your design options. If you have considerable outdoor space in your home, maximize it. For instance, you can customize your garden or build a fire pit if you have a yard. You could also plant herbs, tomatoes, or flowers. We also recommend you set up umbrellas and lounge chairs for warmer weather; this can enable fun social gatherings. Things that mirror your hobbies can function as excellent decorative pieces. If you’re highly fond of music, integrate music-inspired home décor. It could be memorabilia from your preferred band or have segments of a song’s lyrics on the wall. If you enjoy traveling, then you can include items from your travels that you could use for decoration. They can be souvenirs or photos revealing your travel experiences. Select a few of your most cherished possessions to arrange on the walls or shelves of your home. This is your chance to show off captivating statuettes or chic baskets you purchased on your trip. Just don’t make space feel cluttered. Select one or two items for every shelf to prevent overcrowding. You could always rotate them for new items when your space requires fresh energy. Lighting can change a room’s atmosphere and the great thing about it is that it’s both a decorative and functional element. Whether it’s a floor lamp, table lamp, or sconce, you can always incorporate your personal style in the lighting fixture you select. Showcasing your achievements can bring you up when you’re feeling low. Your home must represent you; your achievements, style, and goals. You should feel proud of the work you’ve put into your home and you should be proud of yourself generally for reaching a point where you can enjoy a safe, beautiful, and comfortable home daily. Display medals, diplomas, pottery pieces, and anything else that makes you smile. Color is one of the simple ways of adding your personality to your home. This can be a room’s focal point or just accents to make your room feel more like you. 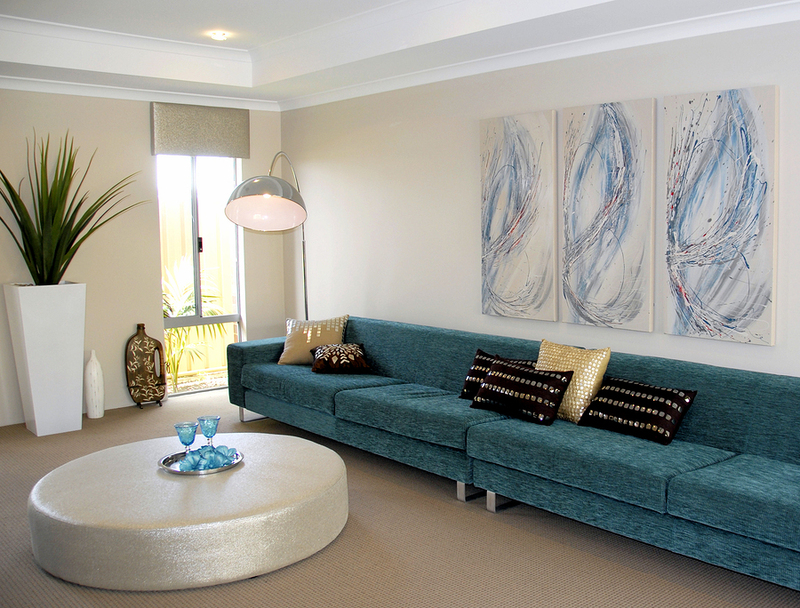 For instance, if blue is your favorite color, you can include a blue sofa in the living room or a blue rag. If you have a cheerful personality, you’ll probably be attracted to bright colors. On the other hand, if you have a fondness for anything vintage, you’ll be drawn to colors with soft tones. Just ensure you don’t go overboard and that you choose complementary colors. A home that reflects your personality is lively and appealing, so don’t be afraid of showcasing who you are through your home’s decorations.